In 1982, the Junior League established the Endowment Fund to provide a secure financial future for the League. Once the endowment reaches $500,000, the League may use the investment income to support administrative and operating expenses. 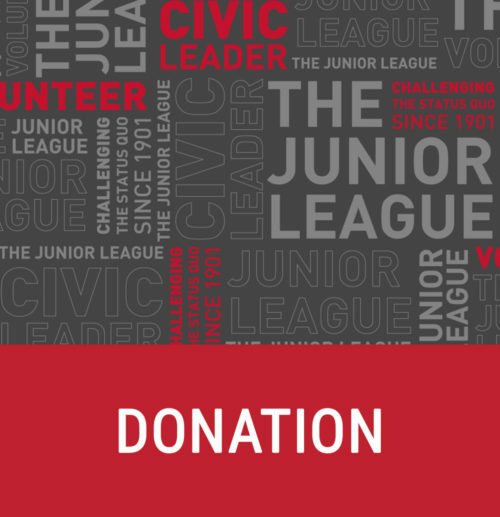 With the generous support and gifts of our members, the fund will help ensure the long-term financial security of the Junior League of Toledo, Inc. 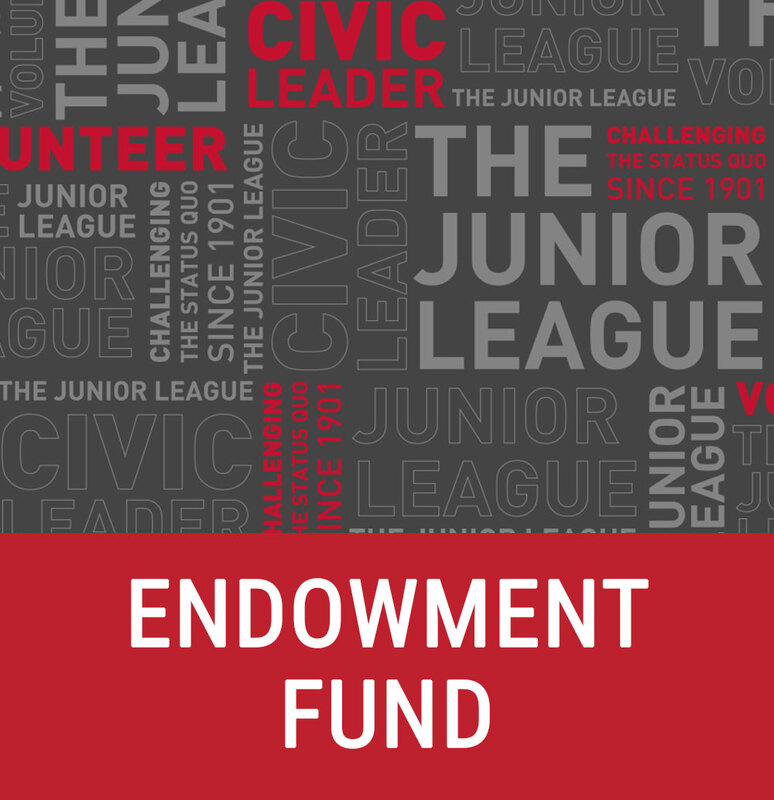 The cash, stock and non-monetary contributions to the Endowment Fund are gifts that will continue to support the League for generations to come. If you have made a testamentary or deferred gift to the Endowment Fund in your estate plans, we invite you to let us know. We hope you will consider supporting the League Endowment Fund. The Fund’s principal can never be touched. Your contribution to the Fund is literally there for perpetuity, growing over time. The Endowment Fund has received many individual gifts from members like you since it was established.